The Tyee. April 5, 2018. 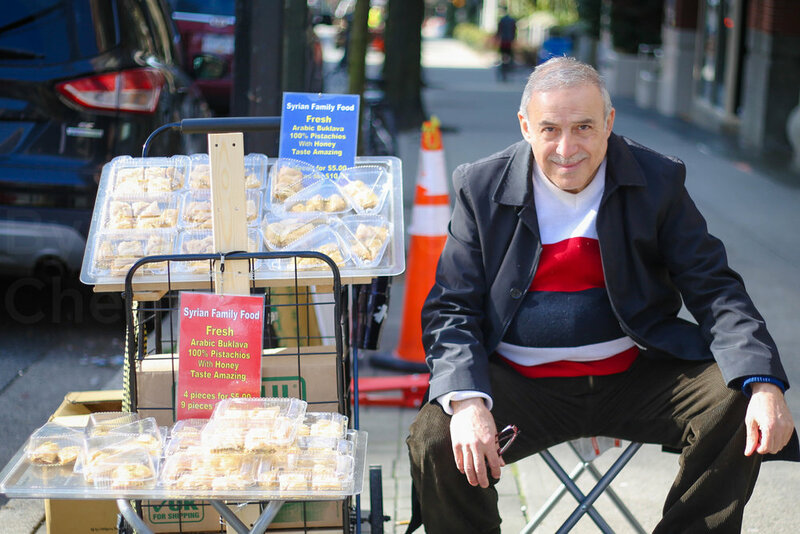 How a Syrian parliamentarian ended up selling sweets on Vancouver streets. The Tyee. Sept. 6, 2018. In a low-income neighbourhood where rooms are small and kitchens are rare, the importance of cheap, healthy and welcoming restaurants. The Tyee. Jan. 2, 2018. My office window overlooks a rooftop where Instagrammers show up to take photos of themselves. I secretly take photos of them in return. My investigation on the app, narcissism, creativity and its impact on cities. The Tyee. Feb. 21, 2018. After decades of abuse, how Burnaby restored its creeks and streams. The Tyee. July 7, 2017. How children of Chinese immigrants, in several generations, forge their Canadian identities — a process that can mean drawing from the cultures and traditions of two worlds, and often, too, feeling torn between them. The Tyee. Aug. 9, 2018. A healthy sleep is often a distant dream for people living on city streets. The Tyee. Aug. 5, 2017. Old settlement patterns have reversed, but old problems of adaptation remain. The Tyee. May 17, 2017. There are many creative possibilities when housing is considered a public good. Megaphone Magazine. September 2017 cover. Development targets low-income neighbourhoods, such as ethnic enclaves. How do cities protect residents, businesses, and intangible heritage? Business in Vancouver. July 19, 2016. From Fraserhood to Crosstown to Port Town, new Metro Vancouver neighbourhood identities are generating opportunities and controversy as demographics and business focuses change. The Tyee. Aug. 17, 2015. Old god, new tricks? On the ‘Left Coast’, plugged-in (even gluten-free) churches grow while Christianity declines. The Tyee. Aug. 21, 2017. Suburbs aren’t going away, but they need to be designed much smarter. The Tyee. Nov. 25, 2016. 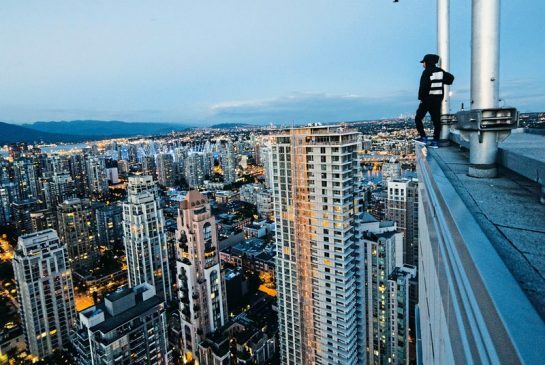 “Rooftoppers” have been visiting tall buildings for decades, but thanks to Instagram, the hobby of photographing and sharing dreamy and dramatic cityscapes from up-top has taken off. “Urbex”enthusiasts venture into abandoned buildings, the underbellies of bridges, storm-drain networks, and high-rise rooftops. They often come away with breathtaking photos (and bragging rights). The Tyee. Aug. 30, 2016. 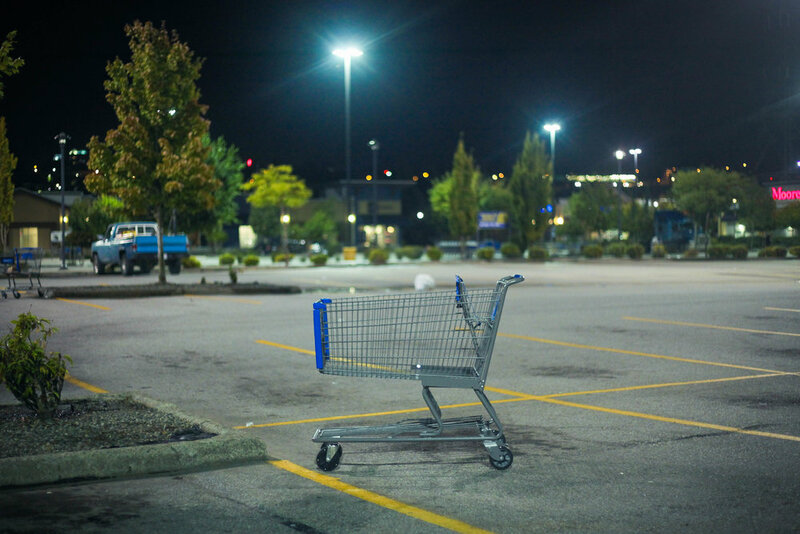 As a bedroom suburb grows up, who gets left behind?